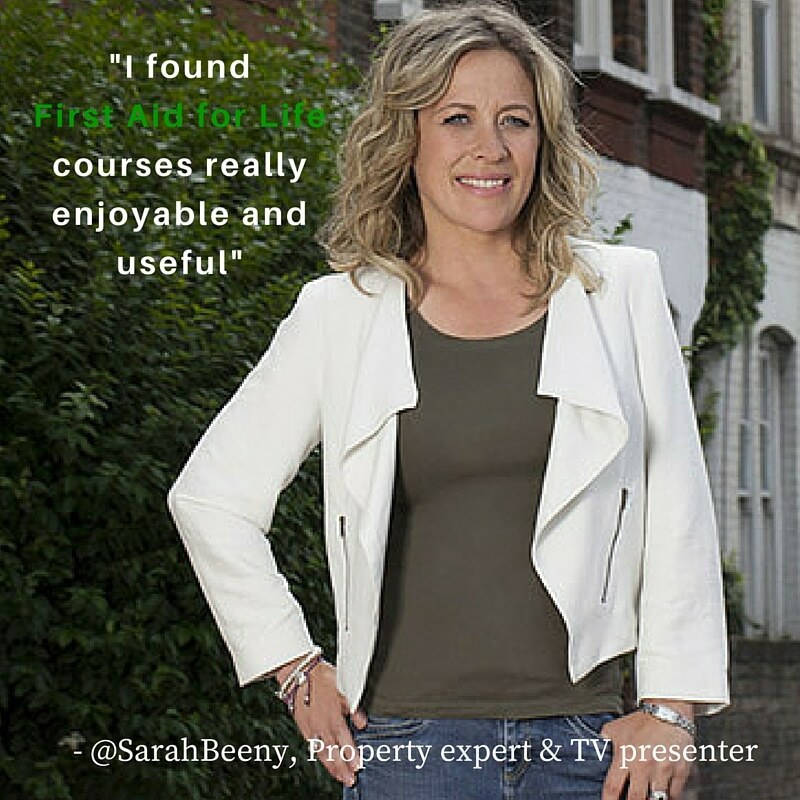 First Aid for Life have thousands of extremely happy customers, we have trained; Parents, Grandparents, Teachers, Children, Nannies, Child Carers, Maternity Nurses, Childminders, Sports Professionals, Corporates, Small Businesses, Charities, Groups, Individuals, Celebrities and Royalty and the feedback has bowled us over! Thank you for all the wonderful comments and testimonials, I can’t tell you what it means to us all. I enjoyed the informal setting – the practical work with the dummies and the clear diagrams and information sheets combined with the flexibility of teaching. I found the trainer very approachable and the delivery of her subject was excellent. I thoroughly enjoyed the day and feel I learnt so much more from First Aid for Life in the couple of hours, than I have learnt previously on three full day First Aid courses. The teaching was excellent and the trainer used numerous real life examples and hands-on practice which reinforced the basic principles and made them impossible to forget. Just wanted to say a big thanks! We’ve just finished the first aid course. All the staff came to me afterwards and said it was really informative and they got a lot out of it. The trainer made it fun and interesting, which we loved! I found the course excellent. It was a very rapid run through of all the key emergency situations you could come across, with real -life examples to help you remember the different techniques of what to do. There are so many simple things that we can all do to help someone in an emergency which could make the difference between life and death, and it’s fantastic to feel confident to know what to do. Thanks so much and I’ll be sure to mention it to my mums-to-be and friends who need a refresher. The team at First Aid for Life tailored the course to meet our specific needs of dealing with the complexities of caring for an elderly woman with Parkinsons. The training course with efficient, well managed, and extremely helpful. They came to our home to perform the training so that we didn’t need to worry about using an agency to care for nanna. Would recommend this service to anyone who asked. My daughter, Imogen, put what she learnt into practice when she saved the life of a man who had somehow fallen into a river. She managed to drag him out and performed CPR until the paramedics and ambulance arrived. There is no doubt that what she learnt on your course enabled her to act quickly and calmly and resulted in her saving a man’s life. A big thank you to First Aid for Life! I would not hesitate to recommend the course to my friends – in fact I have already recommended it to the friend I met for lunch immediately after the course, whose baby is due next month. 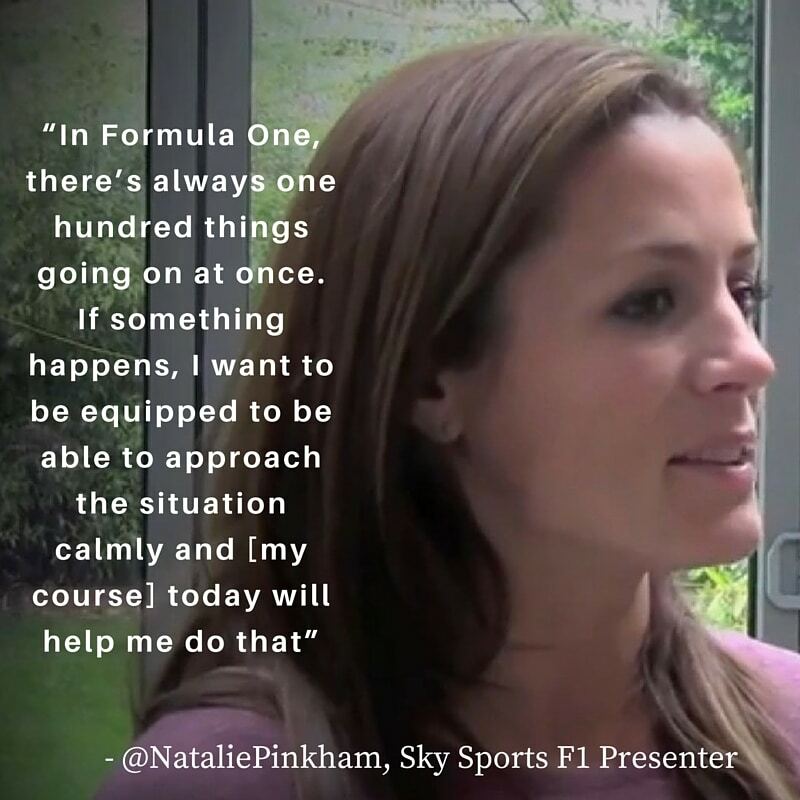 I would also very much like my husband and our parents to do the course. I really cannot recommend the course highly enough, I would urge anyone who has or looks after a child/children to come and see you and your team and learn the skills that could downscale a potential tragedy into something that is simply unpleasant but manageable. I’d like to take this opportunity to say thank you so much to Glen and to your team for Saturday. My manager Lorraine and I were really impressed with Glen. He did an excellent job. We’ve never heard so much laughter in a first aid course. It was a mixed group of ability, age and many with English as a second language. Glen was able to engage everyone and keep them engaged during a long day. I can’t believe how much I learnt in 3 hours! Loads of hands-on practice. I thoroughly recommend this course to anyone who would like to be more confident in an emergency. We had great feedback from the attendees on Saturday they felt the trainer was excellent. 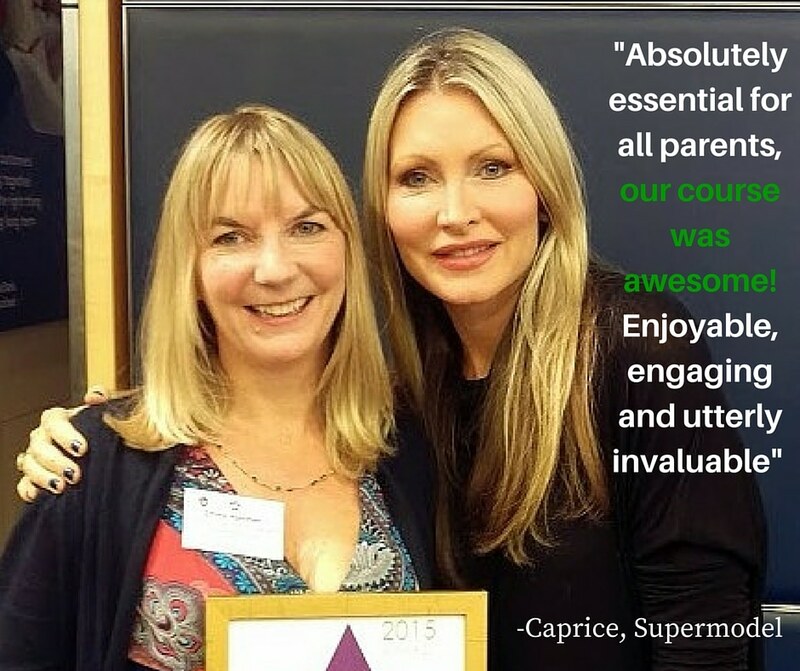 Great course, set in a lovely family home, which makes learning easy! We had the emergency first aid at work course. Very easy to arrange and the feedback from everyone attending was great. Would highly recommend! Training was absolutely wonderful, more than worth the money! Very extensive, informative, practical and enjoyable. Really enjoyed the whole course – excellent! Really clear, great demonstration, good equipment for hands-on work, paced just right. I can’t wait for our next refresher course! Our First Aid course was exactly what we needed. Our trainer had a natural skill for teaching, he was patient, fun and informative. So many of the women that attended the class on Sunday say how amazing and pleased they were to have done the course. Our trainer was excellent, very inspiring and funny, making the whole experience a pleasure rather than a daunting task!! Thank you again and I hope they all pass on the good word for the courses you do, being so worth while. Thank you for the fantastic day – it was the best session ever and you are the best trainer in the world. As we say in Latvia – “Paldies No Sirds” – Thank you from the bottom of my heart. As a practising midwife I have to do a baby resuscitation course every year to keep my skills up. 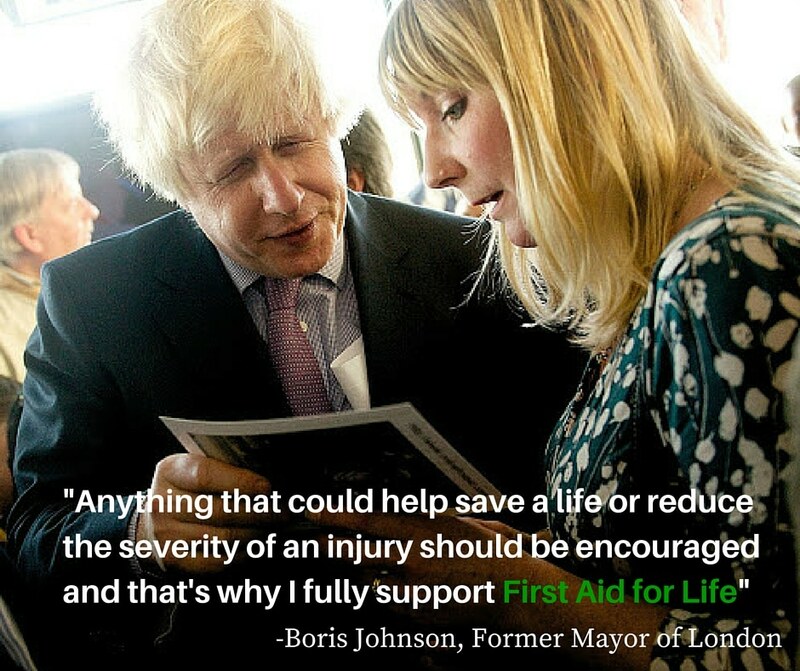 When I did the First Aid for Life Course it was specifically to get some skills for adults needing first aid. What an excellent course it was. Fast, interesting, engaging and fun, and what a lot I learned! I feel very well equipped now, Thank you Emma – it was an excellent Course. Thank you VERY much for the fantastic course – our trainer was amazing – very clear, kept us unruly bunch on task and put up with me squirming on the sofa (I don’t like blood). Couldn’t recommend you more highly and will use you again. Thank you for the course last night. I have spoken to my fellow cycling instructors and they all really enjoyed the course. Heather said she learnt more from you in 3 hours than the St John Ambulance course she attended over 3 days. 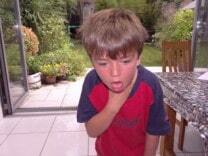 I work as a Nanny to two small boys, so I understand how important first aid training is! Last week, at a birthday party, a little girl of 20 months started to choke on some crisps. Her nanny panicked, so I took her and used the technique I had learned from you. Two slaps later and the crisp dislodged. I am so, so glad that I attended your course! I felt calm in the knowledge that I did know what to do. When it comes to renewal, myself and some other nannies will definitely be coming to you. The best First Aid Course I’ve attended – very good teacher who obviously knows her stuff! I realised as did many other diners that a woman was choking. I was the ONLY person to get up and run to help her. I had NO hesitation. And performed the Heimlich manoeuvre to dislodge the offending blocked turkey that was obstructing her airway. Following the event. Many people said they wanted to ‘do something’ but were afraid and waited….. Thanks to Emma’s instructions I knew what to do. I also enjoy receiving Emma’s tips on dealing with Emergencies via email. Such as how to treat different levels of burns on such an occasion as ‘Fire work’ night. An evening fuelled with potential danger to children. 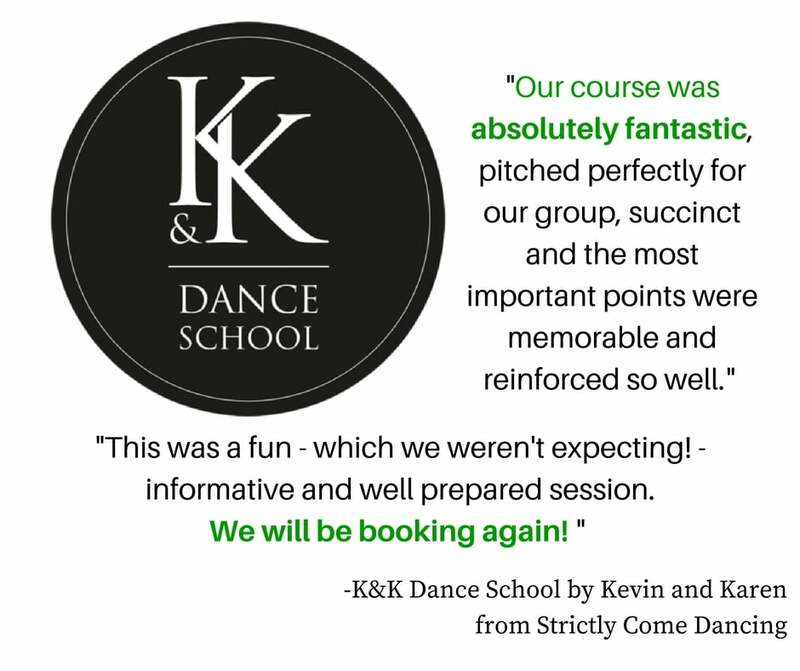 All the guys thoroughly enjoyed the course and found it very useful, their feedback was excellent! Over the past 12 years I have attended several first aid courses. I can honestly say your course stands head and shoulders above the rest and I feel I’ve gained more knowledge and practical experience than ever before. The small cosy atmosphere immediately relaxes everyone and your calm, straightforward method of explaining the most important information is very effective. It is obvious that you absolutely love what you do and that certainly made the course more enjoyable and it was very helpful to hear about your own personal experiences. I was very impressed with the number of manikins you had for us to practice on and the extra time you gave us to practice resuscitation, CPR and choking. Normally you’re sharing 2 manikins between 15 people and you feel overwhelmed and extra nervous having to do it in front of a large group of strangers. The handbook is super and the laminated learning aids were very helpful with key words like RICE which is easy to remember. I’m used to doing a written multiple choice test at the end before receiving my certificate but the scenario cards and practical role play was far more effective. Thank you for making the course so personal and highlighting the information and additional bits and pieces I would need for my cookery workshops. 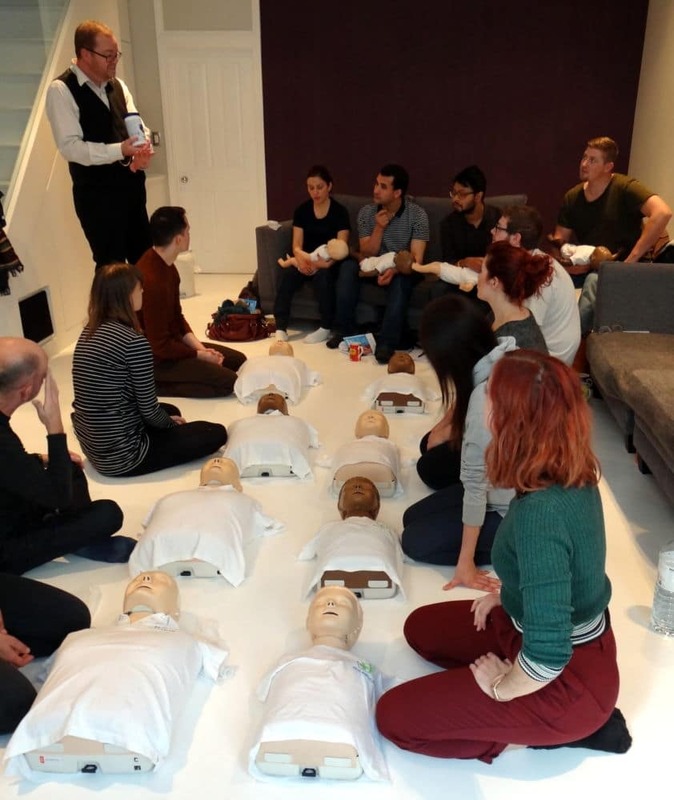 Thank you for such an enjoyable first aid course last Wednesday, I learnt a huge amount and now feel more confident having a baby in the house. The training was first rate: instantly memorable. There is a gulf between your provision and other training I took before I discovered you: I am a very willing repeat customer! It really has boosted my confidence. The training room is fabulous too! My sincere thanks for the First Aid course we received, our instructor was fabulous. We all learnt so much and now feel a lot more confident if we had to help in an emergency. I came along to your class at Harrisons on Wednesday night and just wanted to let you know that I thought that it was very useful. Really clear and helpful and I certainly feel a lot more prepared to deal with an emergency that I did before – although obviously hoping that one won’t arise! I was really impressed that it covered such a wide range of situations in which first aid might be needed. Big thank you from my family and two friends for our great session. We had fun, it was informative, professional and relaxed and plenty of time to answer questions. Luckily for us the two babies also behaved and had a wonderful nap for half the session and then were distracted by bandages and toys for us to finish up the session. We are very happy with the service from booking to execution and would recommend you to friends. I just wanted to let you know how much we all enjoyed the course on Saturday morning. A fantastic trainer – full of knowledge and interesting facts! Feedback from the other mums and dads in the group was that it’s given them more confidence if an emergency with their baby arises. We are all very pleased we attended!